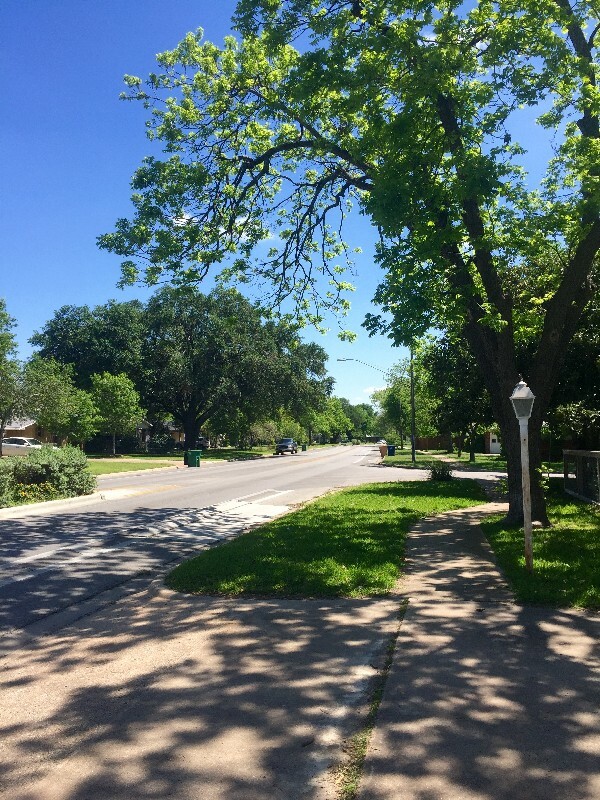 In preparation for my hosting of an open house in Crestview this weekend at 7803 Woodrow Ave, I thought it would be helpful to share my knowledge of this popular central Austin neighborhood. 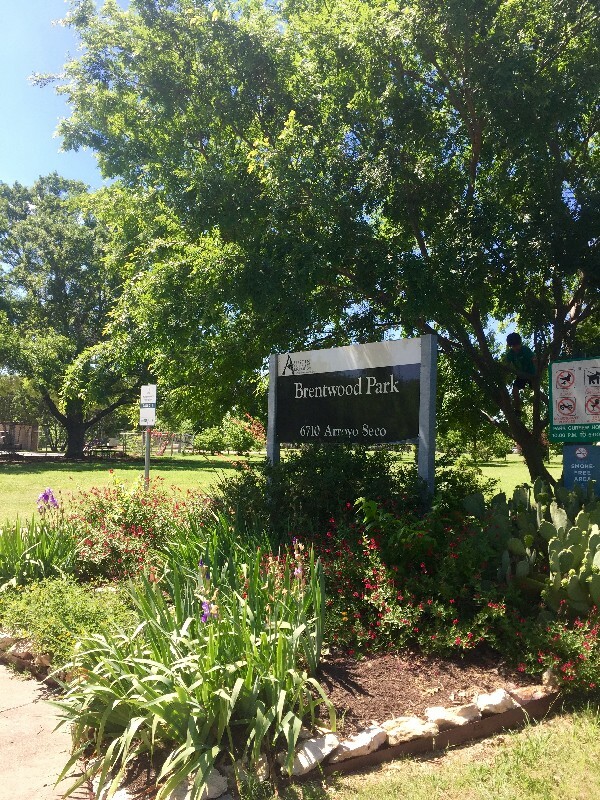 Crestview is a charming neighborhood located only a few miles north of downtown Austin just south of Burnet Road and West Anderson Lane. Within walking distance, community shops, restaurants, services, and other amenities abound. Want to shop at a local grocery store? No problem. 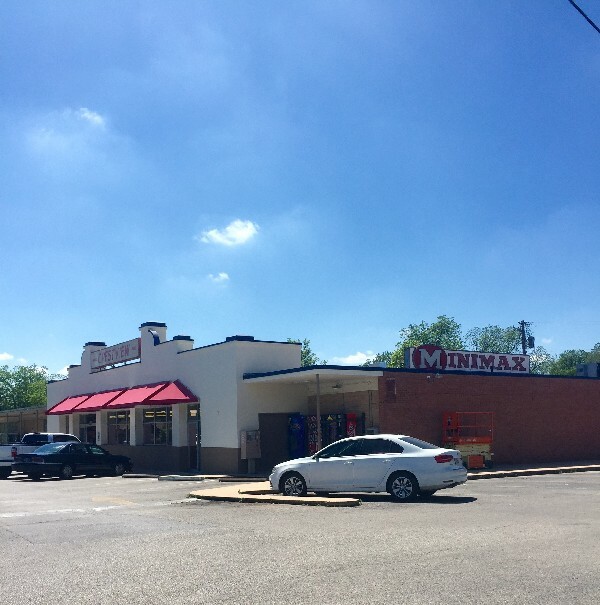 Just head over to the iconic IGA Minimax, which has provided for the community since 1953. Top Notch Burgers, established in 1971 and the award-winning burger bar Hopdoddy are right around the corner as well. The famous Alamo Drafthouse Cinema is right around the corner too. While taking a stroll down the wood lined streets of Crestview, I became better acquainted with the area and discovered bicycle lanes and bus stops throughout the entire subdivision. I was intrigued by the attractive and creative landscaping on many of the front yards that included beautiful gardens and large distinguished oak trees, which offer substantial shade for those hot days in the Texas heat. The homes in Crestview give off vintage vibes with a modern touch. Several friendly joggers and their dogs ran by and I found two separate community parks–Brentwood and Wooten–at opposite ends of the neighborhood. 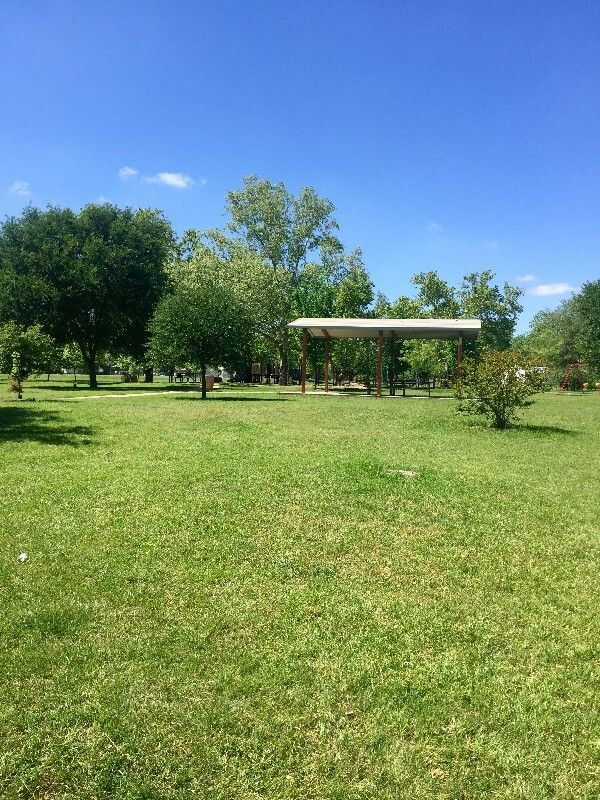 This is a fantastic community and is situated in a perfect location for anyone who enjoys being a short trip away from the cultural centers and attractions that make Austin famous. For more information about Crestview (or any other neighborhood in Austin TX), please contact me today!